Coming into the 2nd album, IRON MAN ended up replacing their singer Rob Levey with a different and arguably better singer, Dan Michalak. Dan sings in a much higher register than Rob did and this definitely pushes IRON MAN to the top of their game. 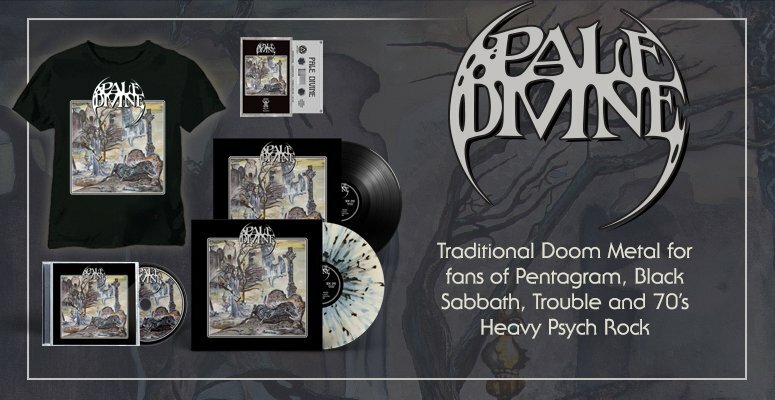 Al Morris continues to write crushing riffs on this album and with the combination of that, plus the new singer, I see this album being a fan favorite. 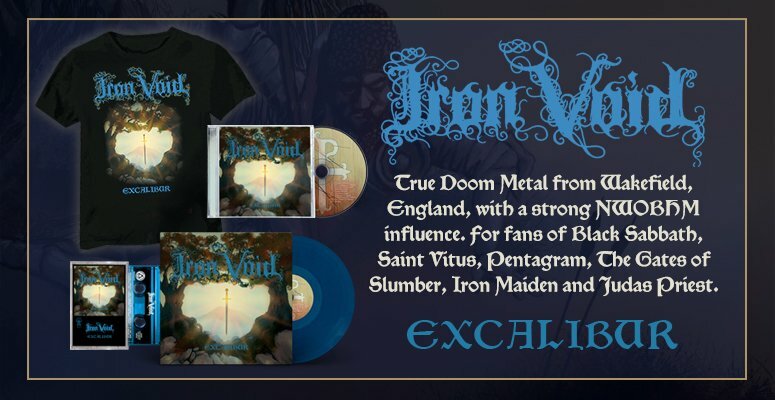 This release includes a re-mastered version of the original release, plus a bonus (promo) video of the song "Iron Warrior," and a separate DVD that includes a ton of live stuff.